In late June, the Washington Post ran a story claiming the State Department was distancing itself from President Donald Trump and creating an alternative US foreign policy. Post reporter Josh Rogin said the State Department would not respond to whatever Trump says about foreign policy and would continue on their own path while pretending they don’t contradict the President. The Post article raised the question of who is really in charge. The elected president is supposed to come into office with a Middle East foreign policy. Apparently, President Trump has no clear, consistent position and the State department is filling the vacuum. 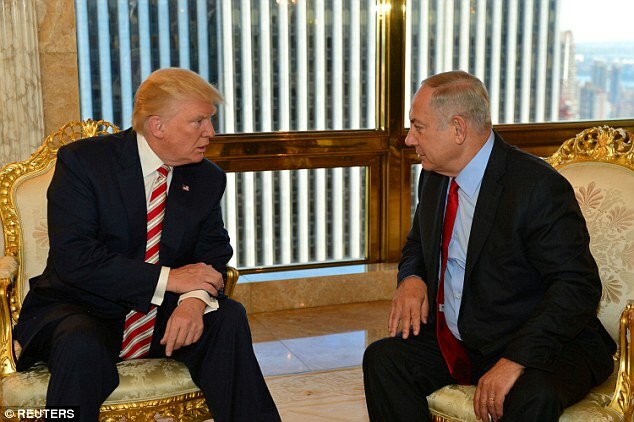 Erick Mandel, director of the Middle East Political and Information Network, writes this is a recipe for a potential disaster that can undermine the interest and trust of American allies and Israel in particular. An example of the problem is the executive’s branch contradictory and confusing assertions about northern Iraq and an upcoming vote for Kurdish independence. The Iraqi Kurds have been true friends of America while the Shi’ite Iraq central government is actually controlled by Iran. During the presidential campaign the Trump party said it would not stand in the way of the Kurds. Now the State Department is saying that it has more urgent priorities in defeating ISIS. Today they are saying they support a unified, federal democratic Iraq. That statement shuts the door on the Kurds. So, who is running the show? At this point, serious questions remain about whether Secretary of State Rex Tillerson, the State Department or President Trump is in charge. As has been true of so many other matters with the White House, clarity is lacking. There are those who suggest that the most clear-headed diplomat in the house is Ambassador Nikki Haley. Recently at the Yad Vashem Holocaust memorial, Ambassador Haley said, “Leadership is not about power. Leadership is the acknowledgement and value of human dignity. We must always choose a side.” The problem the Washington Post reports is an on-going confusion about where the nation officially stands. The time is overdue for American to have a unified foreign policy, not only for the United States, but for the world. America policy must be clear on which side it stands. When the most powerful nation on the globe is wobbling, the world will end up shaking.